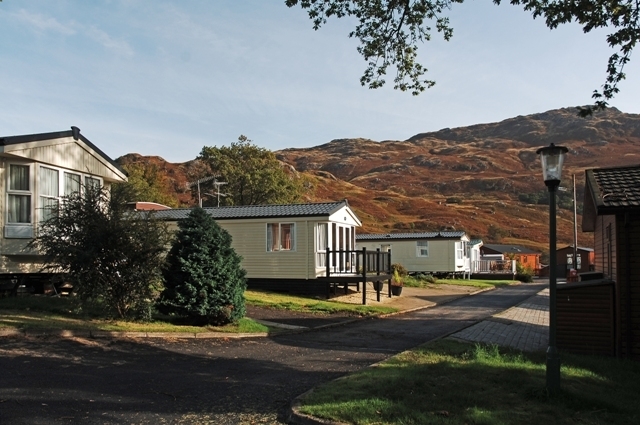 Ardlui is a 3 Star Holiday Park and stands on the shores of Loch Lomond, commanding a superb panoramic view of this most famous of Scottish lochs. 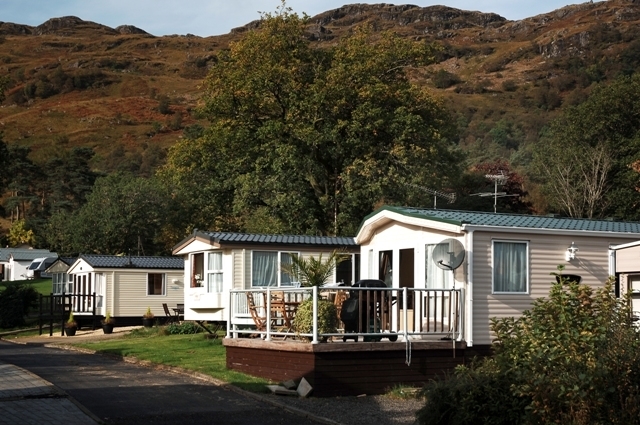 Touring caravan pitches are available all year round on our hard standing overlooking the Loch. Please note that we do not allow awnings. Tent pitches are also available on our campsite. 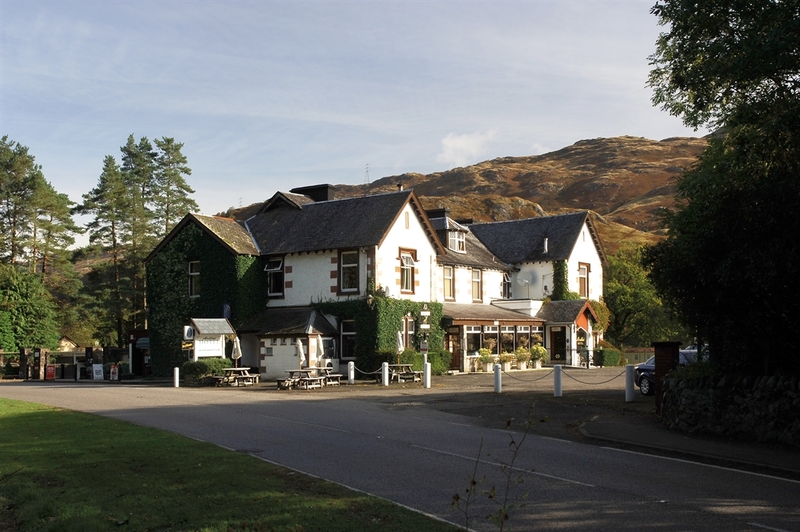 Please note that the campsite is on the opposite side of the road from the hotel & facilities. 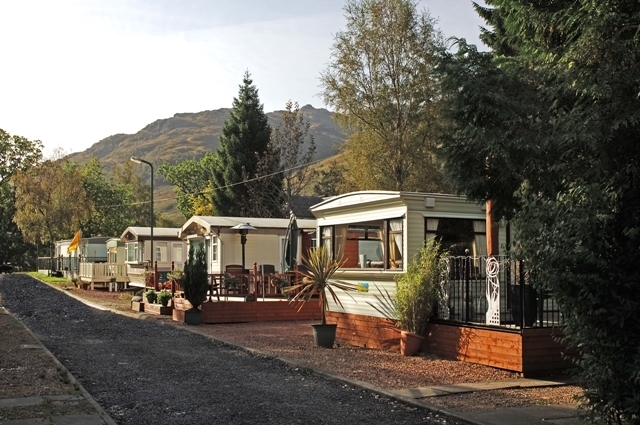 If you’re lucky enough to have the freedom of your own tourer or campervan, you don’t want to be fenced in by complications and limitations of parking. 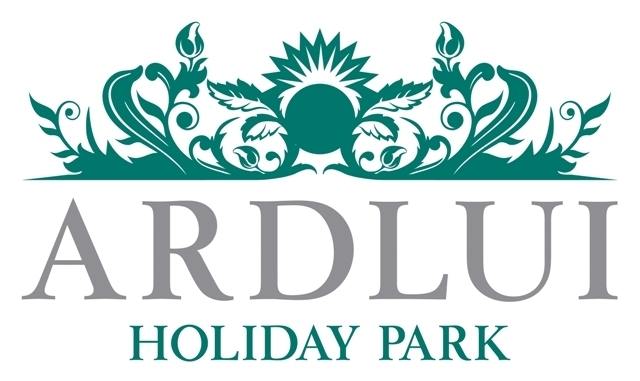 Here at Ardlui we have seven fully equipped tarmac stances for tourers and campervans. 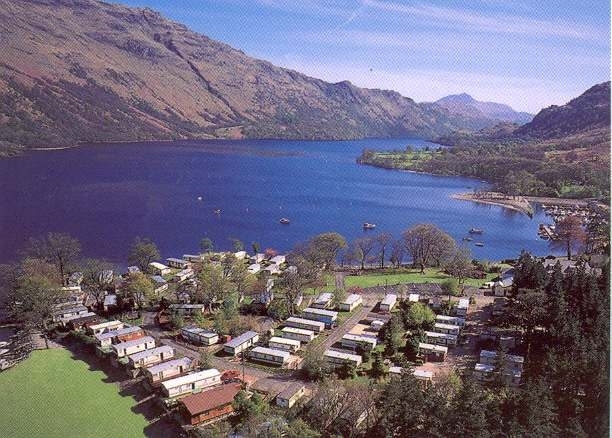 Overlooking the loch, our stances include electricity hook up, fresh water access, showers, a laundrette and an on-site shop. Please note that we do not allow awnings. 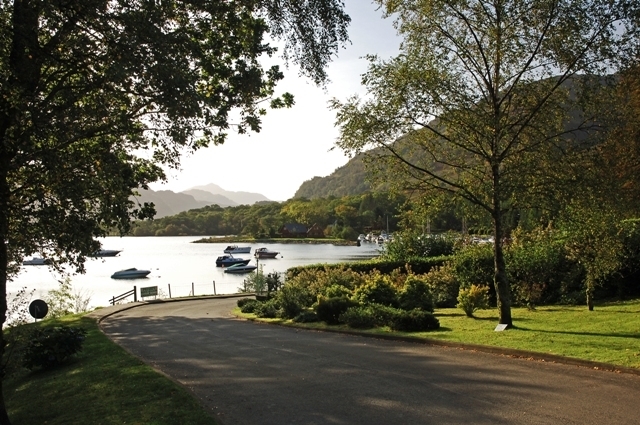 We also offer a long-stay option for tourers and campervans. Please contact us directly to discuss this.